To install insulation at the edge of the ceiling I needed to remove some of the metal sheeting from the roof to install from above. 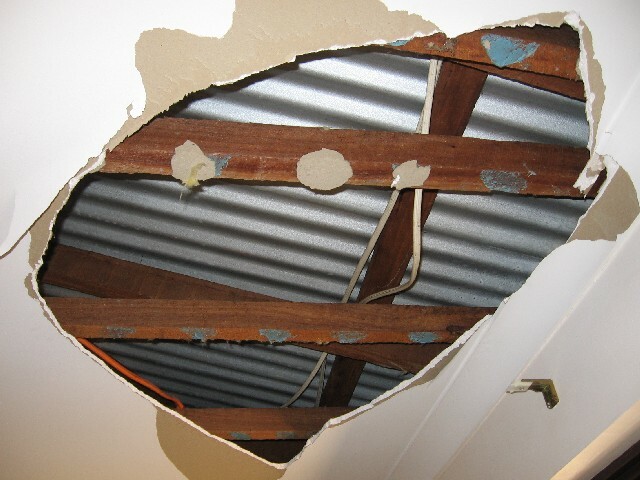 While walking around on the roof timbers I slipped and put my foot through the ceiling plaster. Much swearing and embarrasment followed. 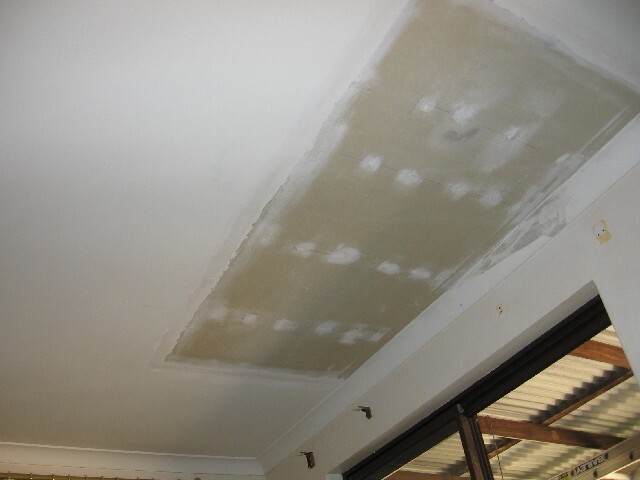 I patched up the ceiling within a couple of days - but it caused me to learn all sorts of plastering skills much earlier than I anticipated. 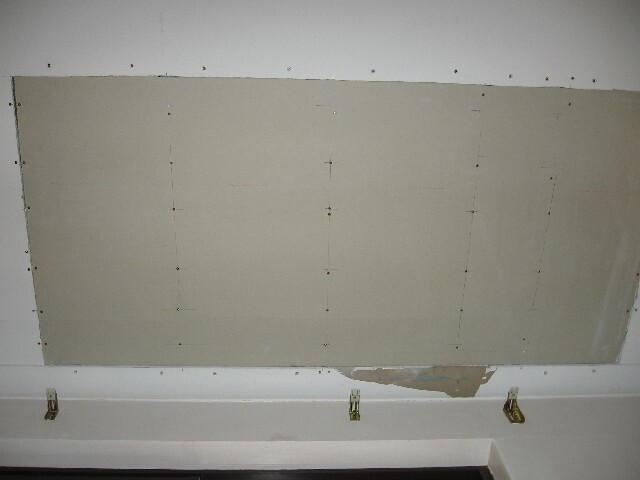 Also I had to devote 20 hours to the repair job that could have been used for installing insulation. The good news is that I had to buy stud glue that came in handy while propping up some of the sagging ceiling areas.